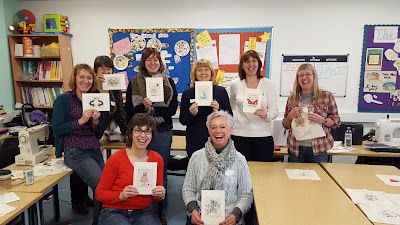 I'm back from my little break and have some exciting news on Saturday 14th October I am running another Freehand machine embroidery workshop over at New College in Swindon. 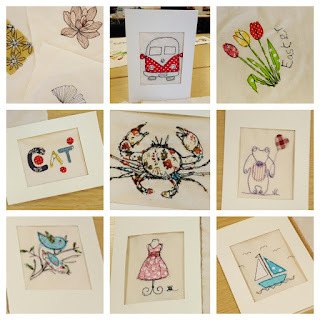 In the 4 hour class you will learn how to hoop up your fabric and set your machine up ready to create wonderfully wobbly lines. 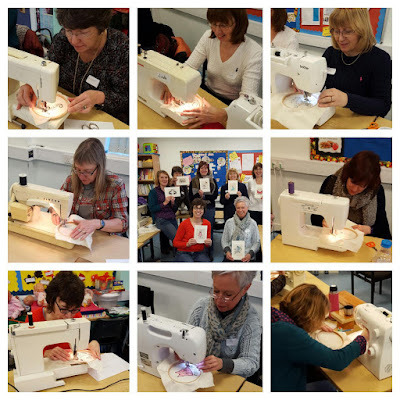 We'll then get to grips with using your machine without feed dogs,'drawing' with your machine and adding splashes of colour with fabrics. By the end of the class you'll have created your very own framed card to take away and a selected of sample pieces. 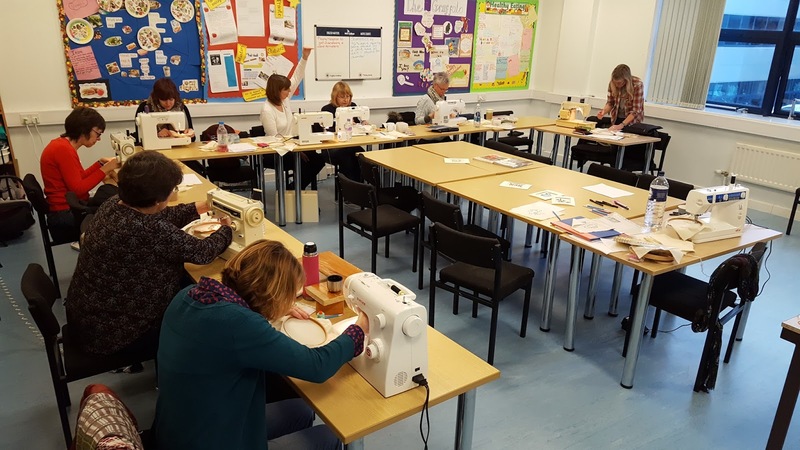 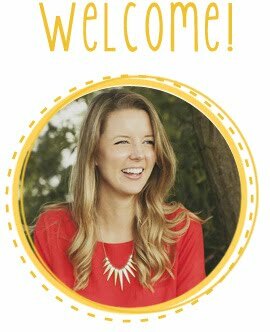 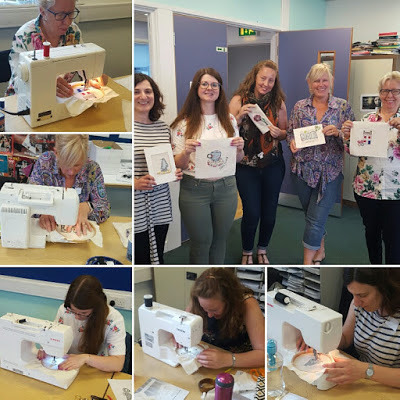 The course costs £50 and is ideal if you're confident with your sewing machine.